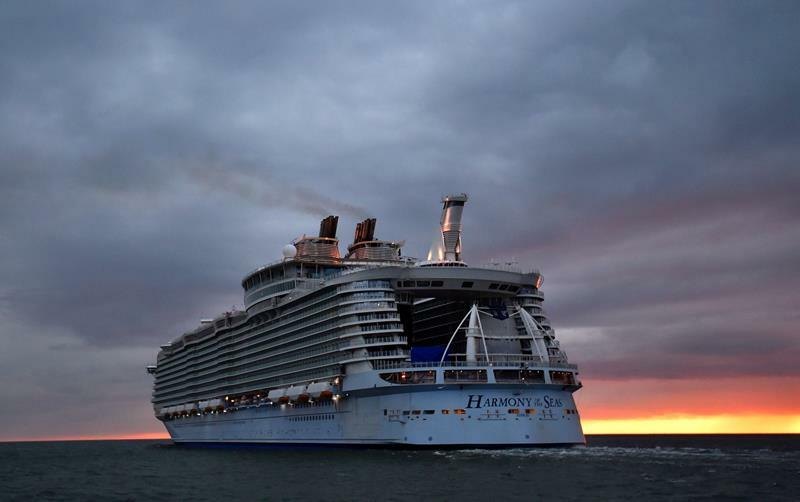 History is about to be made on May 22nd of 2016 when the newest Royal Caribbean cruise ship, the Harmony of the Seas, finally makes her maiden voyage. 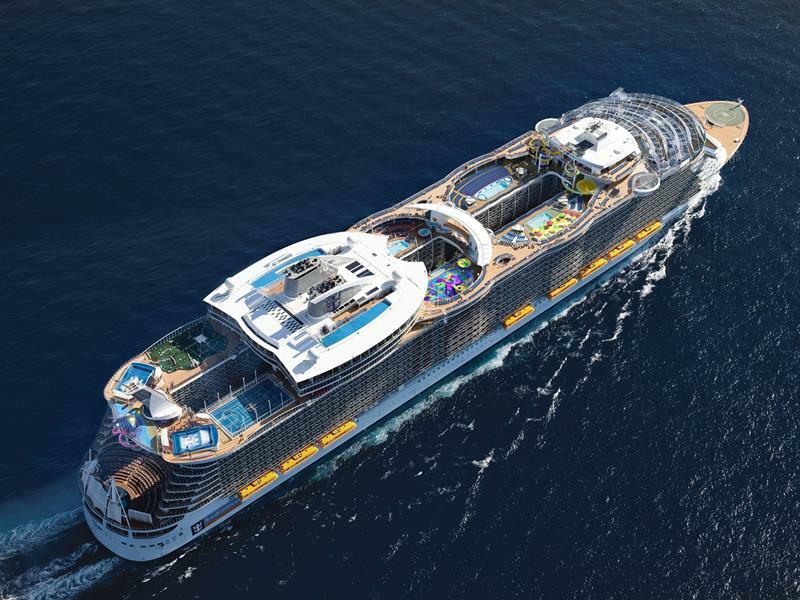 Weighing in at 227,700 GT, this new cruise ship will be the largest in the world, surpassing her sister ships the Oasis of the Seas and the Allure of the Seas. 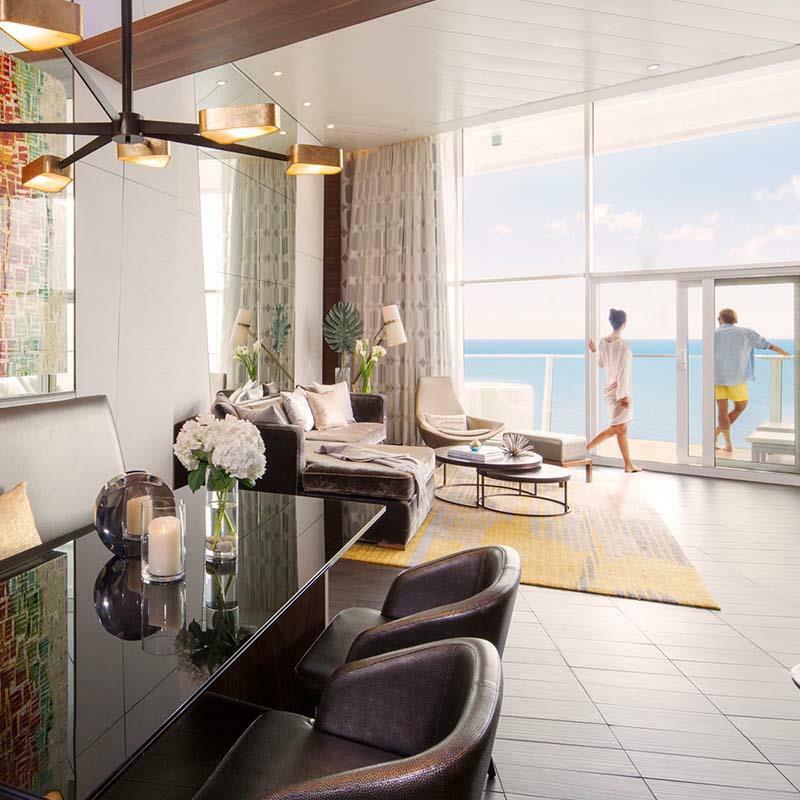 As you might expect, this latest offering from Royal Caribbean is one heck of a cruise ship, offering amenities and features that you simply won’t find anywhere else. In addition to things like robotic bartenders and a brand new Seaplex that features entertainment options galore, you’ll also find some of the finest restaurants on the ocean. In fact, celebrity chef Jamie Oliver is opening up his own restaurant aboard the ship that’s simply called Jamie’s Italian. Of course, the above is only the tip of the iceberg when it comes to this absolutely massive ship! Below, we’re going to take a sneak peek at some of ship’s other features, all of which will prove that you should book passage aboard the Harmony of the Seas as soon is possible. This ship is that cool! Excitement is high for the arrival of the Harmony of the Seas into RCI’s line, and the wait will be over by the end of May! 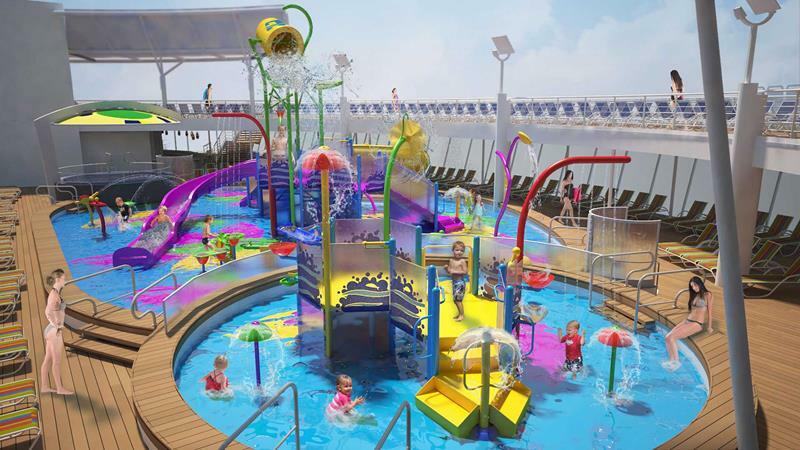 The new water slides aboard the Harmony of the Seas are grabbing headlines for being some of the coolest cruise water slides yet. The four main water slides send you plummeting down toward one of the two main pools on the top deck… But, there’s something crazier! 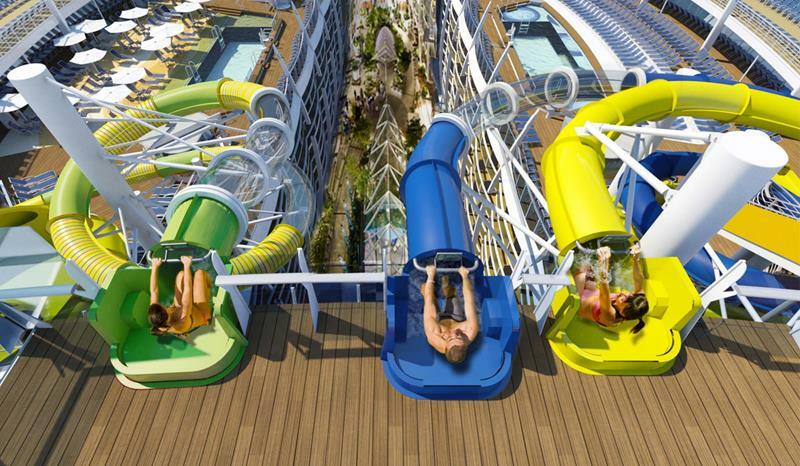 The Harmony of the Seas is introducing a thrilling water slide called the Ultimate Abyss, which will send daring passengers plunging down 10 stories! The water slides might be too much for the little ones, which is exactly why RCI built Splashaway Bay! Being around children all day can get a little taxing, though. Perhaps you and your special someone might want to relax in the beautiful Solarium pool? 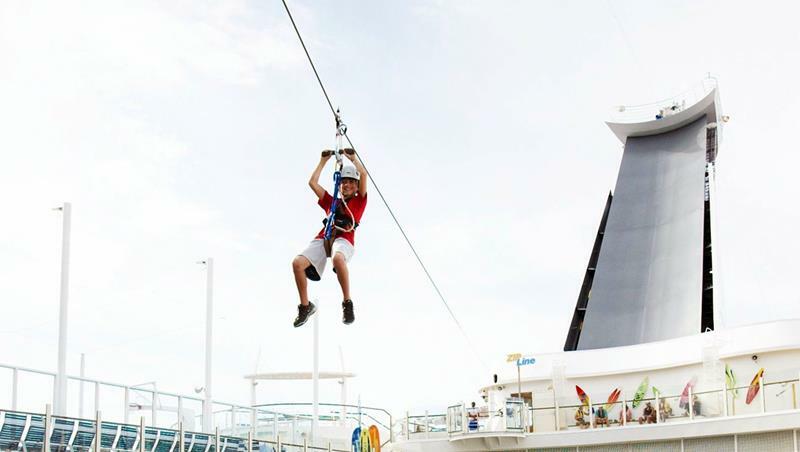 If the 10-story tall water slide wasn’t enough for you, then you can also spend some time zip-lining across the Harmony of the Sea’s deck! It’s not all about extreme sports aboard the ship, though. 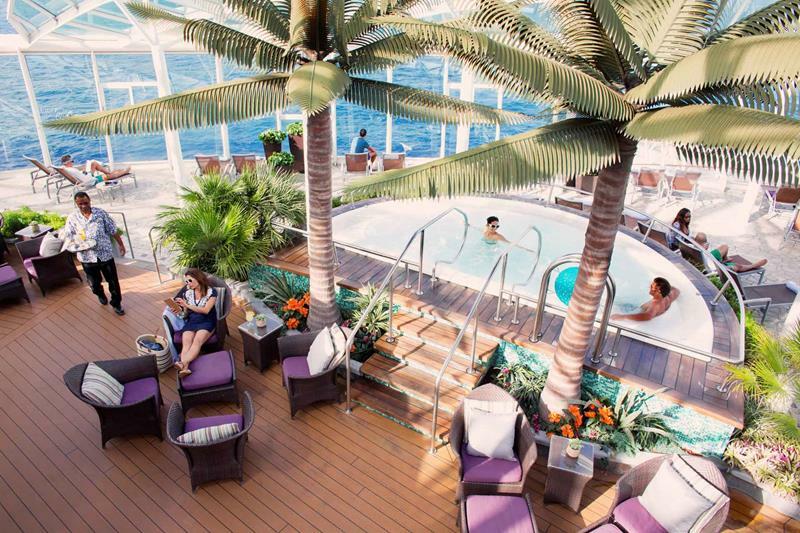 You’ll find that RCI has outfitted this stunning ship with one of its most relaxing spas yet! A ship this large needs to be divided up, which is why it’s split into different neighborhoods. Here, you can see the Central Park area. As you might expect, most of your dining and drinking options can be found along the promenade, which features a bar on an elevator! 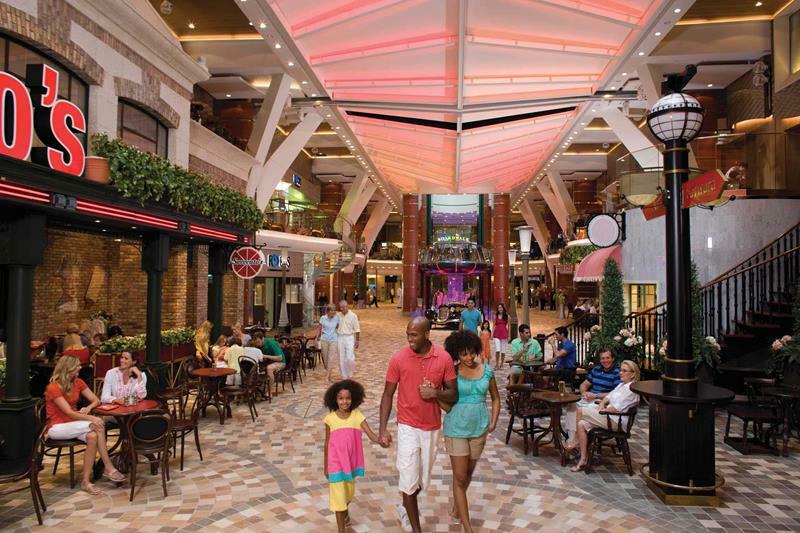 Oh, and did we mention that there are plenty of top-flight stores to be found in the Promenade, as well? 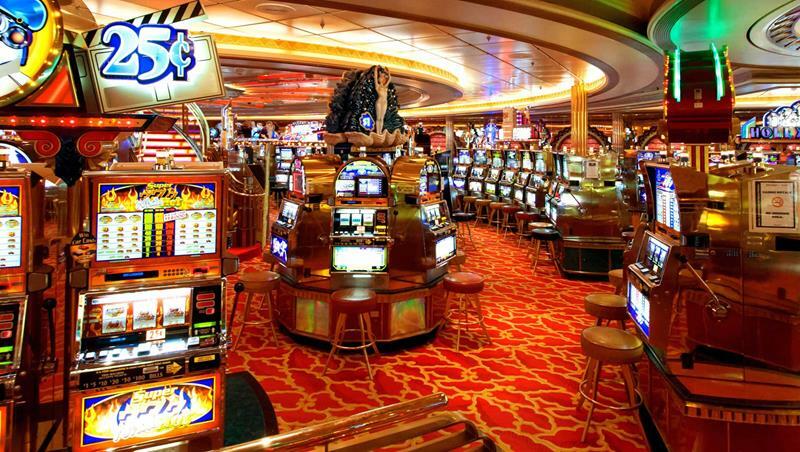 If you prefer to have your vacation excitement in the form of risking (and potentially winning) money, then you’re going to love the Casino Royale! 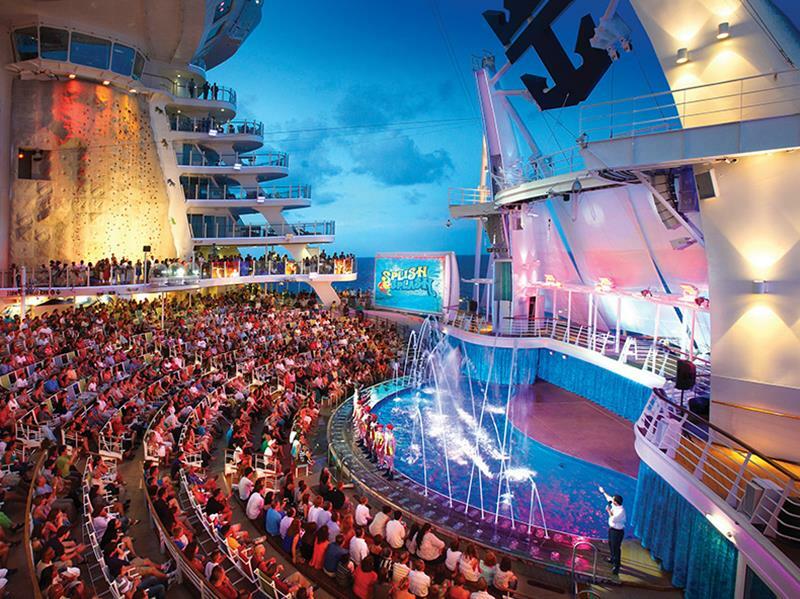 Along the aft section of the ship, you’ll find the AquaTheater, which hosts some truly awe-inspiring shows and performances. Like other RCI ships, the Harmony of the Seas is affiliated with Dreamworks. 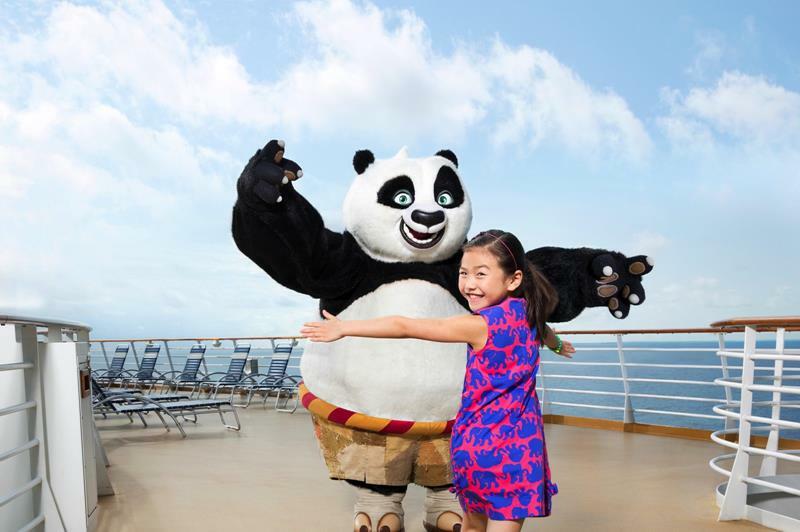 That means the little ones can meet their favorite characters, like Kung Fu Panda or Shrek. Of course, you’ll want to share everything that’s going on with your friends and family back home. That’s why this ship provides the fastest internet at sea through a service called VOOM. While you’re aboard, be sure you stop by for a libation at the Bionic Bar. 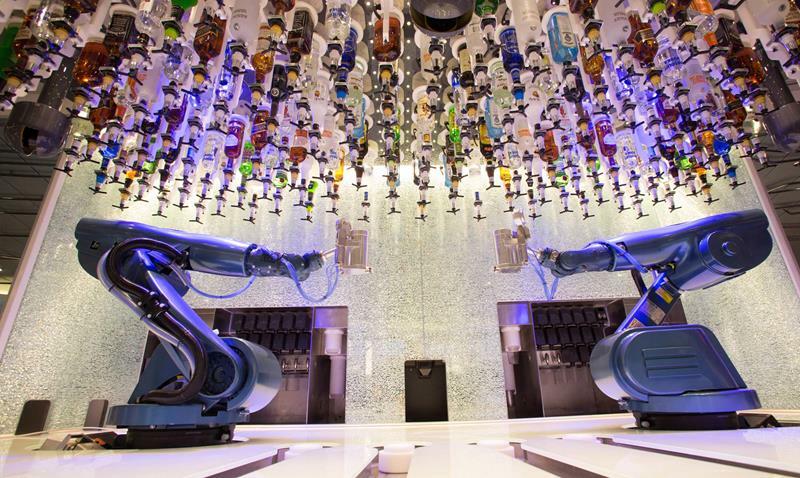 Your cocktails will be mixed entirely by robots! 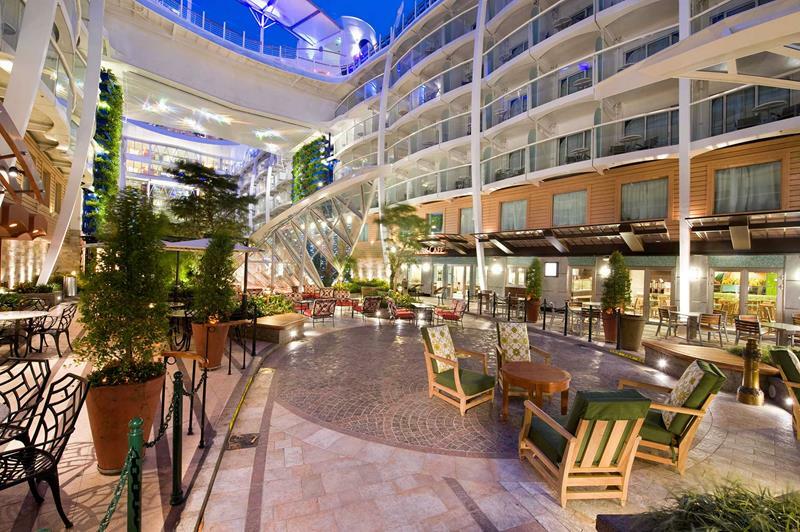 There are plenty of options when it comes to accommodations aboard this massive ship. The finest are known as the Royal Loft Suites. 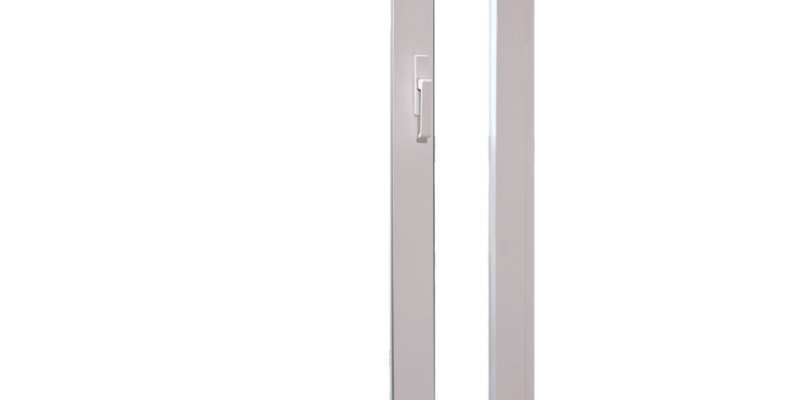 A step below that is something known as the Star Class Sites, which offer service around the clock and your own personal assistant. 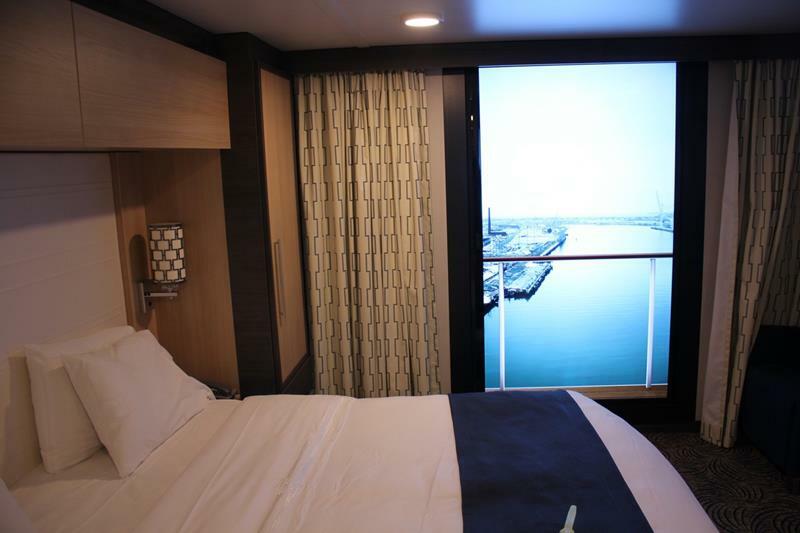 If you want to stay near the action while you’re on your cruise, be sure to look into the Park View Balcony Staterooms. 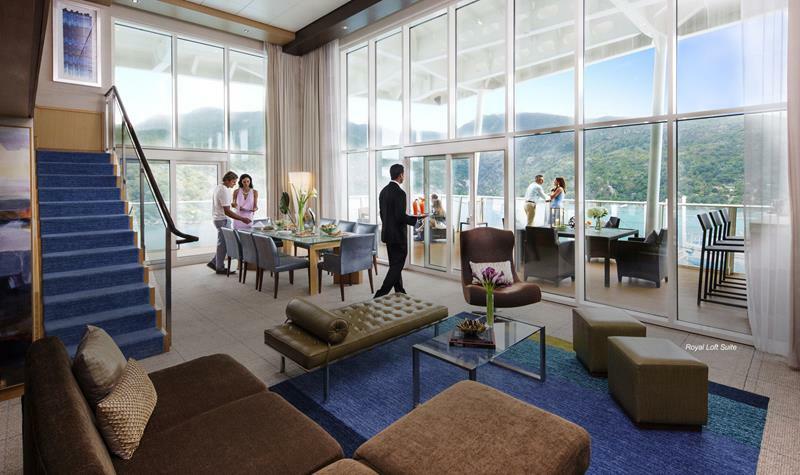 If you want to be even closer to the action, then you might appreciate the bustle of activity below the Boardwalk View Balcony Staterooms. Of course, there’s always the option to get a Balcony Stateroom that overlooks the water. Now, if you want to save money by booking an interior room, this could be well worth it! The interior sections of the ship now offer “virtual balconies”. Want a unique experience while you’re on board? 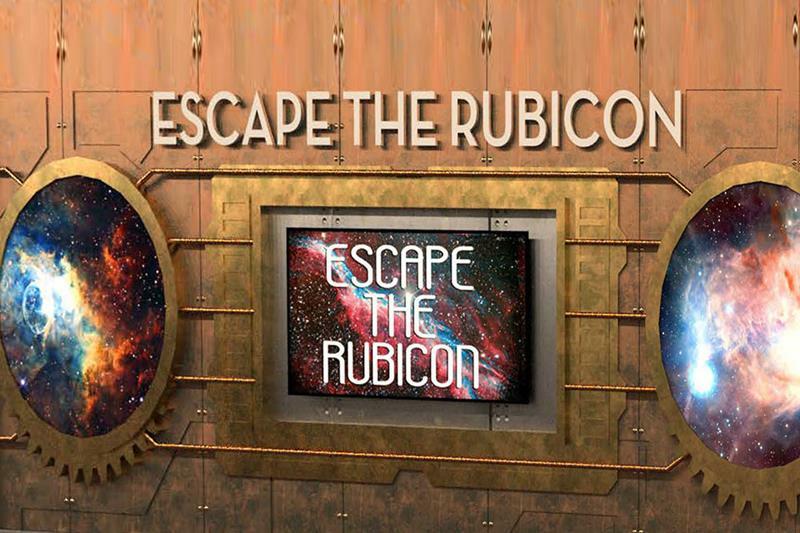 Then take a “puzzle break” by booking some time in the ship’s puzzle room, which is called “Escape the Rubicon”. 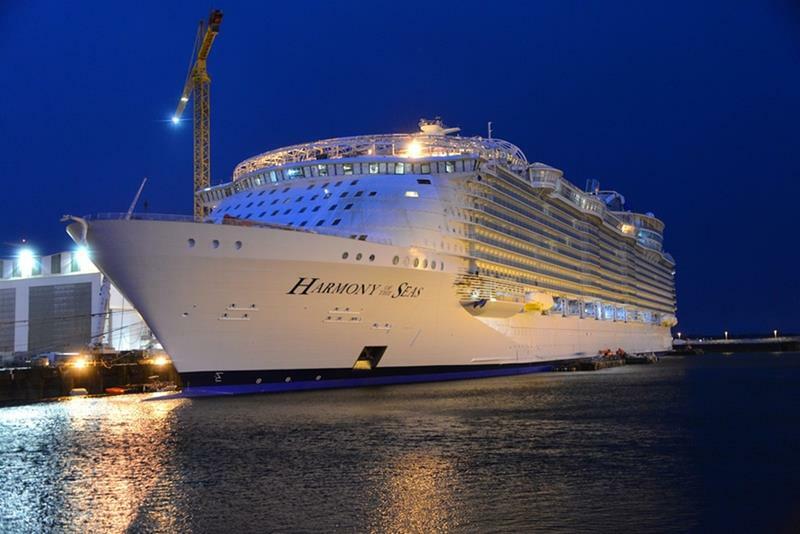 Only a few short weeks away from its debut at the time of this writing, Harmony of the Seas is poised to become one of the coolest cruise ships on the ocean. Be sure to check it out!